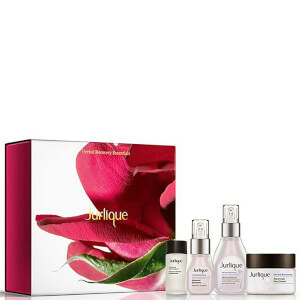 Explore the natural skincare range from Jurlique here at Mankind. In the 1980’s, a husband and wife, biochemist and botanist team dreamed of connecting people back to nature. 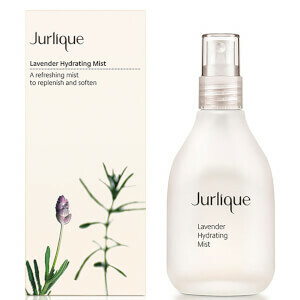 Huge believers in the healing power of nature, they combined their knowledge of alchemy, herbal medicine and homeopathy to curate a pure and natural skincare range. 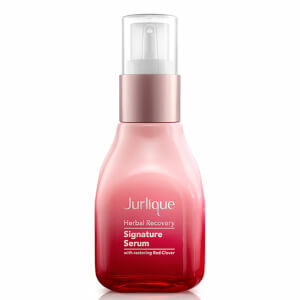 That's when Jurlique was born. 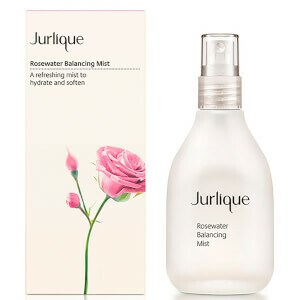 Their iconic natural ingredients used to this day are grown in the Adelaide Hills in South Australia. 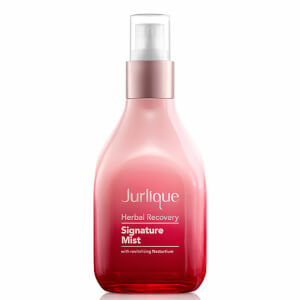 Jurlique do use natural products including essential oils and jojoba oils. 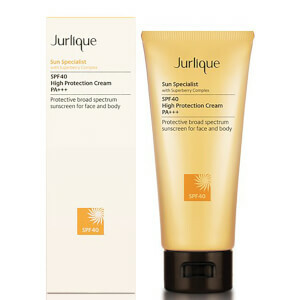 They aim to use at least 95% natural ingredients in every single one of their products. 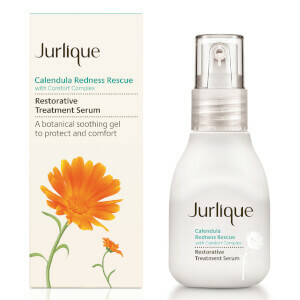 There are a few ingredients used which aren’t completely natural, however they are highly effective and harmless to the skin. 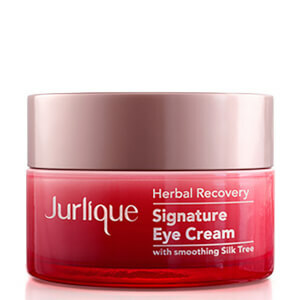 Is Jurlique Tested On Animals? 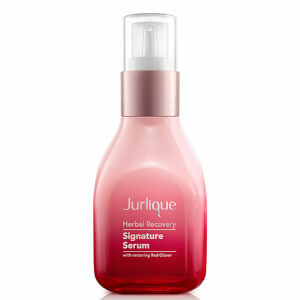 Jurlique is not tested on animals. They do not outsource animal testing to any third parties or test during the development process and they have never tested their products on animals historically. 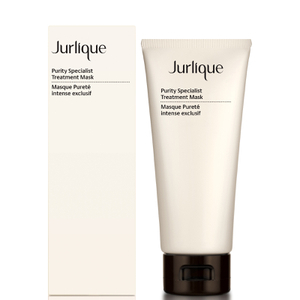 You can use Jurlique skincare 100% guilt-free. 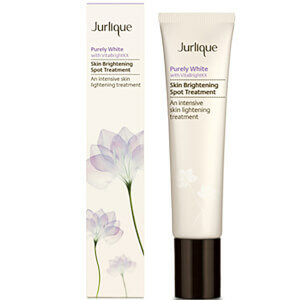 The Purely Age-Defying Hand Treatment is a well-loved Jurlique Hand Cream due to its rich, restorative qualities. 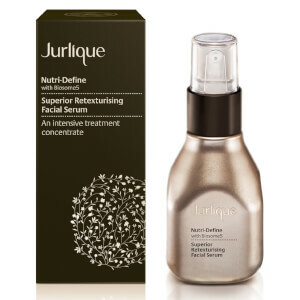 Containing soybean extract, jojoba, sunflower seed, safflower seed oils, Indian gooseberry extract, daisy flower extract and melon and turmeric extract, it provides the ultimate hydration. 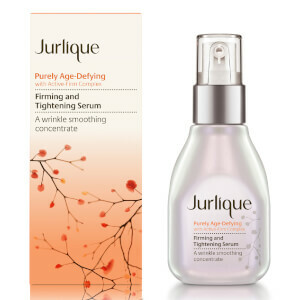 Diminishing the appearance of dark spots and discolouration whilst reducing the appearance of fine lines and wrinkles with antioxidant protection, it keeps the skin younger for longer.